Additions in Houston, TX done right! Your home is never a complete project, but when you are looking at expanding your current footprint with an addition, the first thing you need to do is to call the team at Colony Builders. 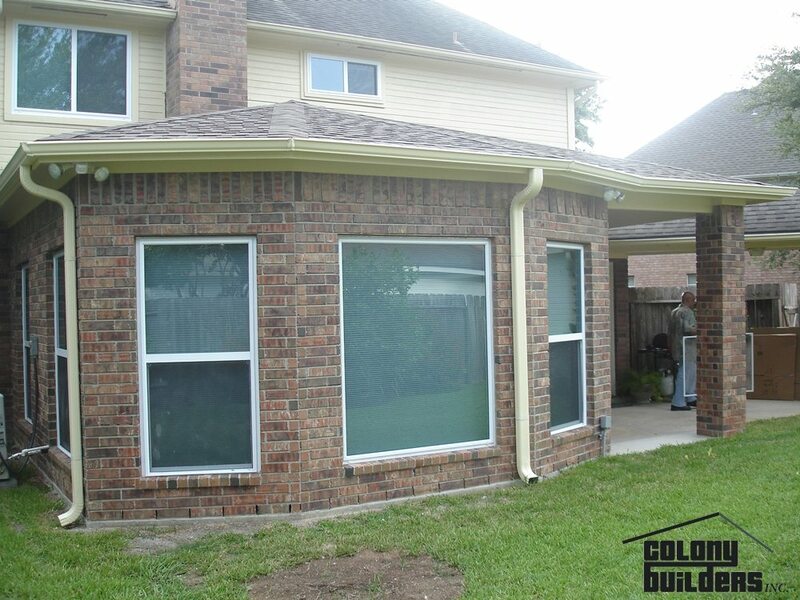 We have been supplying quality additions to the great people of Houston, TX and Galveston, TX for years, and cannot wait to see what we can do for you. Our team has loved the opportunity to deliver a number of quality additions to our clients, and no matter if you are converting a second level deck into a new room or adding a bathroom downstairs, or anything in between, we are the team to complete the addition. But why would you choose Colony? 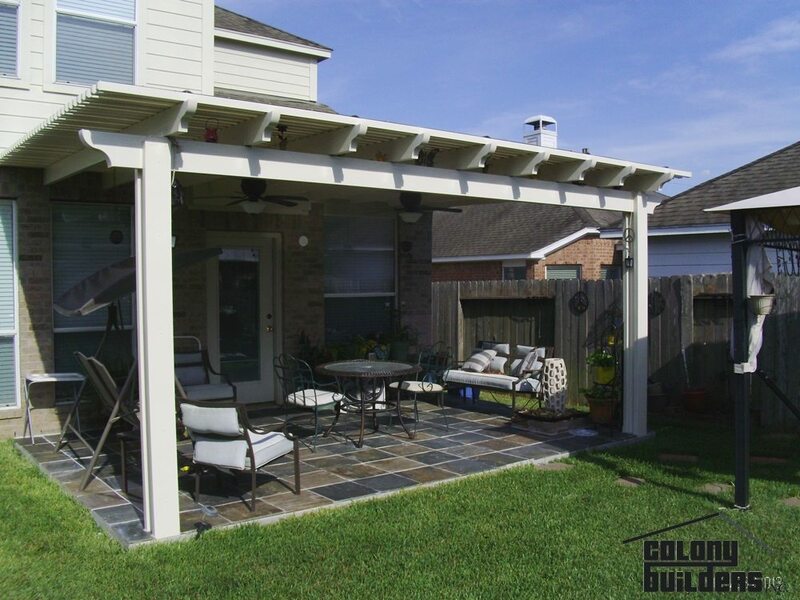 Colony is a local company that has seen its business grow over the years due to our commitment to quality craftsmanship and taking care of the details. We are not a company that cuts corners, but instead, we supply our clients with accurate timelines and budgets and always stay within both. We are a company that offers a full-service addition service, that allows our in-house tradespeople to handle the work while keeping outside subcontractors well away from our job site. This allows our company to control the work and allows us to turn over the addition as a clean and safe space as soon as it is completed. That is the Colony difference, a construction company that takes pride in its work, and cleans up the site to ensure our clients can use their space on day one. With Colony, you are partnering with a company that cares, and that is something that is sadly not common in the construction business. With our commitment to our community and our work, the team at Colony cannot wait to get started! 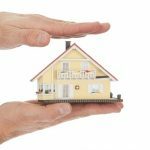 We have been working with clients in both Houston, TX and Galveston, TX for years, and additions are one of our favorite services we deliver. We are so confident in the work that we are offering prospective clients a free quote for our addition services. 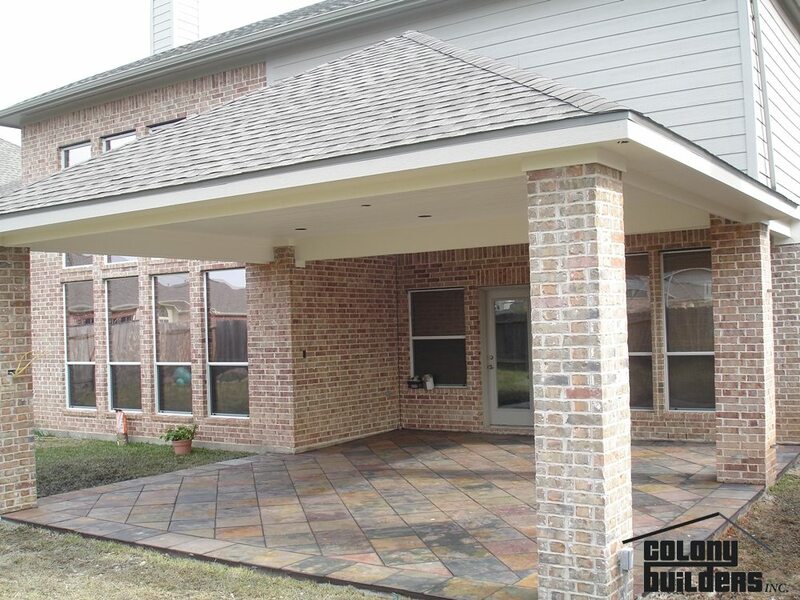 Call or click today for a free quote on your addition, and see how Colony Builders can deliver your new addition with no strings attached and on time!